RAINSVILLE, AL. — The City of Rainsville has announced its 2019 spring cleanup for the month of May, running May 6th through June 1, 2019. 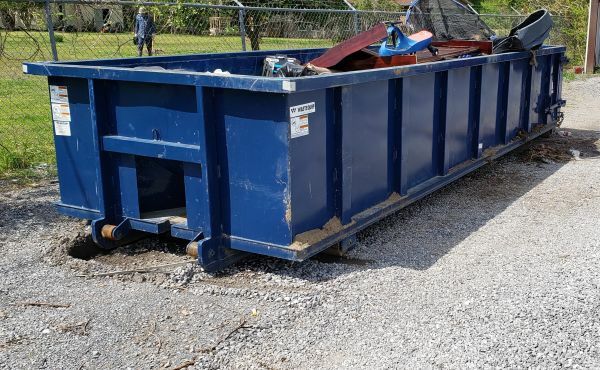 If you are a current sanitation customer of the City of Rainsville, you can bring items for disposal to the roll-off dumpsters that are located behind the Rainsville City Shop building. The City Shop building is location at the entrance of the Rainsville City Park, behind Rainsville City Hall. Hours items can be brought to the dumpsters are Monday – Friday 7:00 am to 6:00 pm and Saturday 10:00 am to 6:00 pm. Bring a copy of your sanitation bill with you, for proof that you are a current Rainsville Sanitation customer. Batteries, wet paint, Freon products, such as air units, refrigerators, or any type of Freon gas items, liquids of any kind, chemicals, medical-untreated, PCB products, vegetation and tires. Again, this is a list of items that will not be accepted in the dumpsters. If you need more information, you may contact the Rainsville City Hall at 256.638.6331.